Building a new dual occupancy or duplex property is a great way to increase or create equity. Melbourne has a land shortage especially in the desirable inner suburbs. Partly due to a land shortage the value of properties has grown. Building two homes on your property is a smart investment tactic. It can be a great long term investment as you can either sell one home or the two to make a profit. Another investment approach is to live in one home and rent the other out for an income stream. 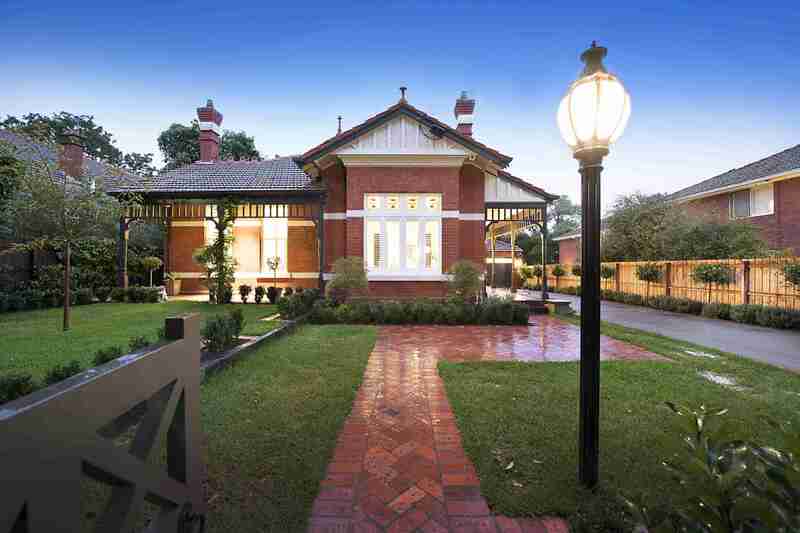 We are specialists in the Melbourne dual occupancy building market. We will visit your site and look at your building plans to understand how to best build your design. A duplex property is two buildings connected by a wall whereas a dual occupancy is two properties on the land that do not necessarily share a wall. Our team will take your building plans and produce a bespoke custom dual occupancy property. A dual occupancy/duplex home does not mean a step down in any luxury. Our builds are contemporary and modern with luxurious details in every room. Whether you require joined or separate properties we will work with your existing building plans to create a beautifully designed dual occupancy property. Dual Occupancy property is a proven investment strategy. Speak to any real estate expert and they will confirm two properties on your land will increase the value, as long as it is the right design. The frontage of the properties is important, it needs to be attractive, and in character with the area. The inside of the properties functional, yet the functionality should not detract from the property but enhance it. As a dual occupancy property will be smaller than one property it needs to be smartly designed. Our team has years of duplex/dual occupancy property building experience. We will produce a custom build that will maximise your Architect/Draftsman designed plans. Your building plans should take into account the character of your area, the orientation of your land and the existing vegetation. We are happy to make any suggestions that will enhance your build and work in consultation with you to build a bespoke dual occupancy property. Call us now and start your investment today.